That's amazing! That's far better than anything achieved from classical music. I wonder if in the future doctors will say, "You really should have your child playing videogames on a daily basis." 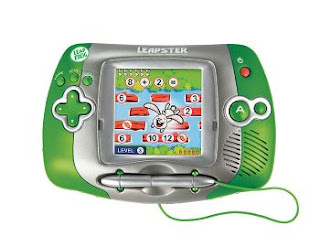 What would you say is the appropriate age for a Leapster, John? I've debated picking one up for my own children, but they (for the most part) have trended away from electronic methods of entertainment (my oldest plays with trains and blocks, while the next one prefers books). Both my guys got into it when they were about 2, it's as they approach 3 that they really get to grips with it. Jack's 3 in March, and has just recently really started to take to it. 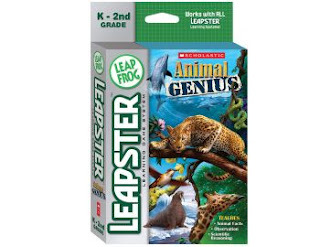 As with many things, the age recommendations from Leapfrog are just guidance. 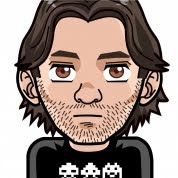 Some of the Pre-K stuff is extremely simple, and if your kids take to it - they'll be fine with the K level stuff with no problems.